Losing that extra weight is not an easy task and this is a real problem for many people around the world. Proper diet and exercising are essential for the success of this process. After a few tries usually people give up and continue with the bed diet and make the problem even worse. The most important thing is to never give up, no matter how many times you tried and failed. Finding your perfect diet plan can help you lose a substantial amount of weight just in few weeks time. 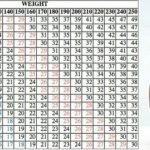 In today’s article, we present to you 5- day 1500 calorie diet meal plan which can help you lose the extra weight. 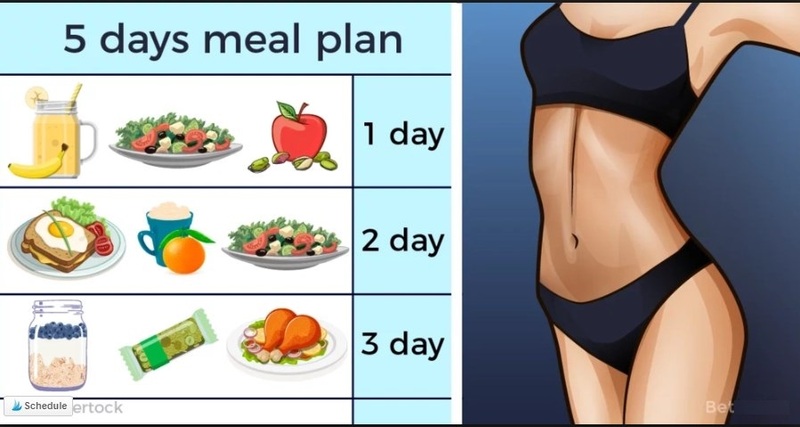 Thousands of people around the world are glad that they found this diet plan as it can provide huge results in a very short time. So we recommend you to give it a try and we promise you won’t regret it. Breakfast: Banana smoothie, one apple, a slice of whole wheat bread with ricotta, fig and honey. Dinner: Chicken with brown rice and a glass of orange juice. Some simple rules you should follow while practicing this diet. – Eat at the same time every day. After the 5th day has two days break from the program and then start over again. Only after several weeks time, the results from this diet will be vivid.